Managing your reservations is easy with Room Manager. 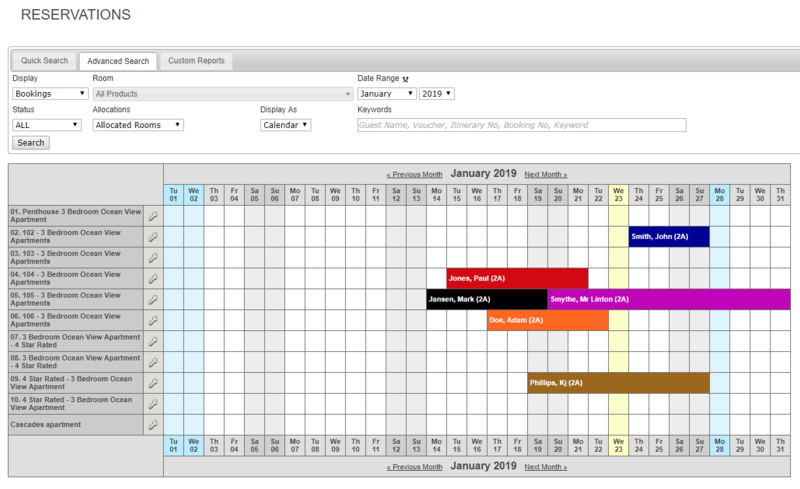 Room Manager provides a reservations calendar to easily and quickly add bookings for all of your products. You can also easily edit and add bookings to already existing reservations, all from within one easy to use booking screen. 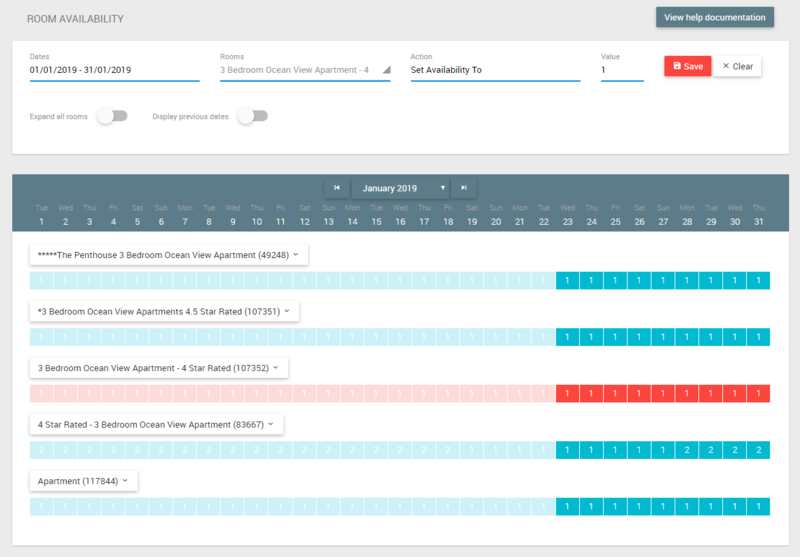 View your monthly reservations and easily determine number of rooms booked. View your arrivals, departures, and upcoming reservations at a glance. Manage availability and close out rooms with ease.